As a first point of service we are happy to help with any enquiry to help plan the best course of action. We will always give free impartial advice and recommendations whenever required. 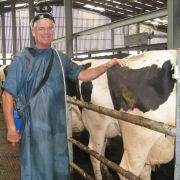 The majority of our dairy farmers have routine visits, using ultrasound scanning to monitor the fertility of their herd. This combines pregnancy diagnoses (PDs) with treatment of other breeding problems. We encourage the use of PDing in beef herd as a monitor of fertility and to organise calving periods. 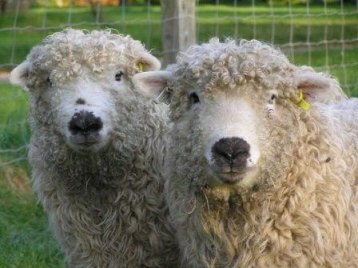 We offer breeding examinations for both Bulls and Rams. This can be as a guarantee for sale (complete with a certificate), a pre breeding exam or an investigation for fertility problems. We recommend yearly routine examination prior to breeding, to help reduce the risk of low fertility on the farm. For more details on its use and the requirements before the exam can be performed please contact us at the farm branch. We can provide advice and written documents to create a valuable plan tailored to your individual farm. This can be for farm quality assurance purposes or to help create a protocol as an aid for routine treatments. As a control of mastitis on your farm, we have a cell count monitor to help you identify problem cows or quarters. To prevent antibiotic residues entering the tank we have an inhouse Delvo antibiotic machine giving a quick result, reducing chances of loss or wastage. Bacteriology and antibiotic sensitivity are available using our local veterinary laboratory. Free advice on treatment is given within days of receiving your sample. In depth mastitis problems can be fully investigated, combining on farm examination at milking time with the Dairy Co Mastitis Plan and utilising the Interherd programs. We have a range of in house tests available to give quick results where possible. These include metabolic profiles of down cows to aid quick treatment decisions and scour profiles for young calves. Faecal egg counts to measure fluke and worm burdens are available in the practice, either as a routine monitor or as an investigation of suspected problems. Results are communicated along with advice and an appropriate treatment plan. We encourage close working relationships between farmers, nutritionists and ourselves to achieve optimal production for the herd. Metabolic profiles, routine ketone and energy testing allow nutrition to be assessed at cow level. Our farm team is fully equipped to treat individual cases on farm. This can range from trimming to claw amputation where necessary. On a herd level we offer investigations and advice on treating problems and routine monitoring. We have a qualified Dairy Co lameness mentor to aid on farm training of locomotor scoring. With a large number in our area we have in depth knowledge in their management and treatments. We are very happy to provide routine treatment, preventative advice and emergency aid. With a purpose built facility at Summerleaze we are able to offer an excellent location for emergency and routine surgical operations in a sterile environment. We regularly perform surgery on sheep, goats, alpacas and calves, ranging from caesarians, abdominal hernias and exploratory laparotomies. We are fortunate to have a very experienced farm reception team who can answer a lot of queries and direct you to the right person. 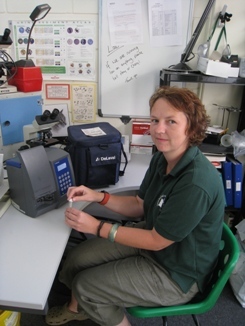 Alison has worked at the practice since 1992 and is a qualified veterinary with a management qualification. 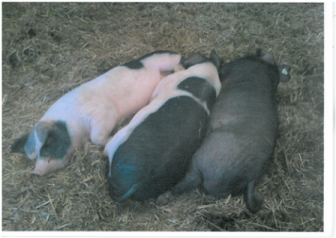 Emma is also a qualified veterinary nurse and has an SQP qualification in Farm Animal. Fo Jones is also a qualified SQP in Farm Animals. 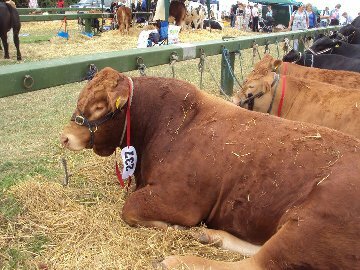 They are both able to advise and prescribe medicines for fly control, worming and other management issues. Their qualification is maintained by attending conferences, webinars and reading. They are governed by Amtra. Nicky and Sally are local to the area and are very happy to help arrange any visits or dispensing any medication required. We will always give free impartial advice and recommendations whenever required.